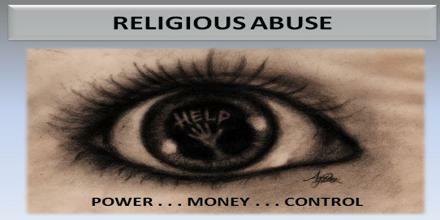 Religious Abuse are mainly a part of Psychological abuse. Religious abuse describes the abuse administered under the guise of religion, including harassment as well as humiliation, possibly contributing to psychological trauma. Religious abuse can also include misuse associated with religion for self-centered, secular, or ideological ends such as abuse of some sort of clerical position.